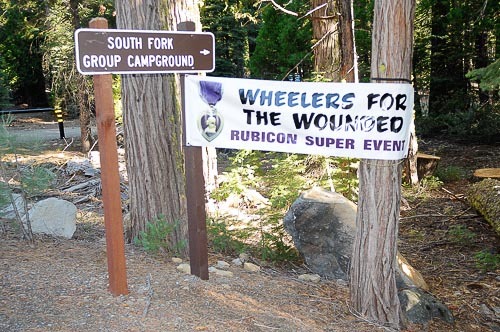 HD Video: Briefing 4WD Volunteers and Wheelers for the Wounded Vets In this video segment, meet co-organizer Dan Hiney as he briefs the drivers and veterans prior to a day on the Rubicon Trail. Learn the rules of the trail and backcountry ettiquette. 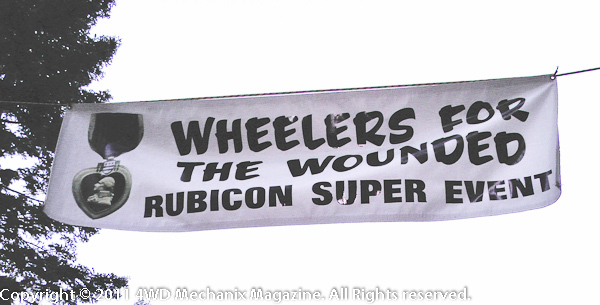 The goal: Have safe fun on one of the most notorious, challenging 4WD trails!